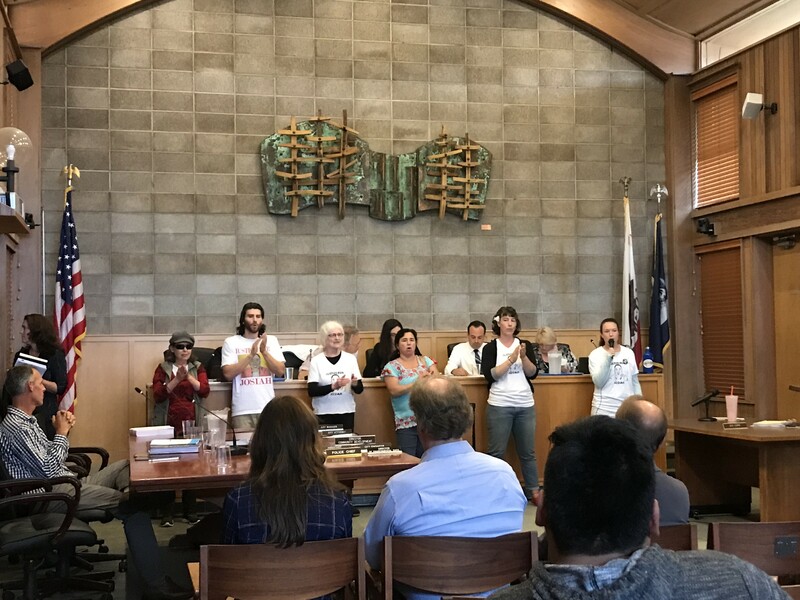 Protesters disrupt Thursday's Arcata City Council meeting. 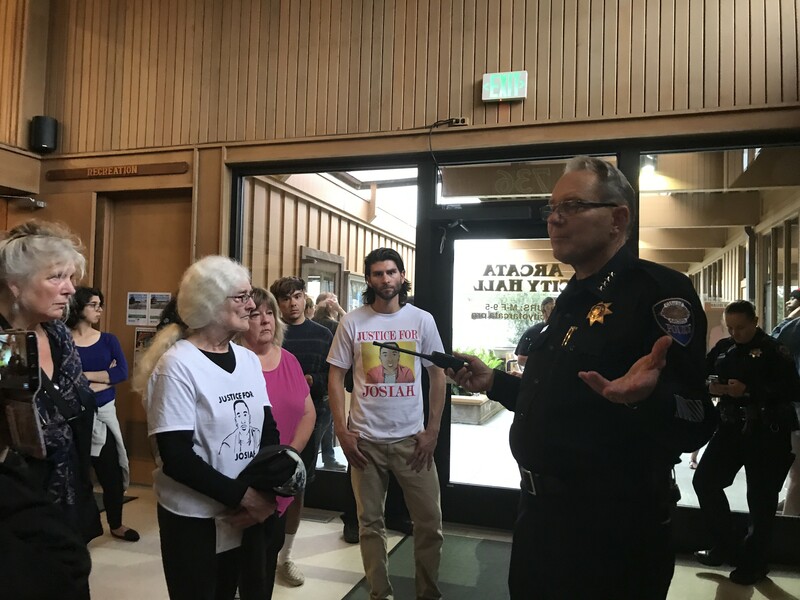 After a group of about 30 protesters shut down an Arcata City Council meeting for the second consecutive night to demand justice for a slain Humboldt State University student, Interim Police Chief Richard Ehle offered a brief update on the case, saying he hopes to conclude the investigation and forward it on to the district attorney’s office for a charging decision in six to eight weeks. Protesters disrupted the council’s regular scheduled meeting Wednesday, pushing for progress in the now 18-month-old investigation into the April 15, 2017, stabbing death of David Josiah Lawson, a 19-year-old HSU sophomore, at an off-campus party. The council abruptly postponed the meeting, rescheduling it for last night. But the protesters showed up again, standing in front of the council dais chanting, clapping and speaking through an amplifier. After about 10 minutes, the council walked out of the chambers without addressing the crowd. The council members returned 30 minutes later only to exit the room again shortly thereafter. While it was difficult to hear over the chanting, the council took two actions prior to adjuring the meeting — it approved the meeting's consent calendar and continued a public hearing on The Village student housing project to Aug. 29, according to City Clerk Bridget Dory. 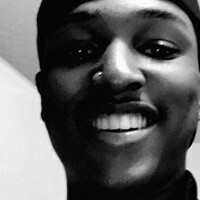 Arcata Interim Police Chief Richard Ehle offers an update on the investigation into the stabbing death of David Josiah Lawson. The protesters made clear their one demand is that the city bring back Tom Parker, a retired FBI agent who was volunteering as a consultant on the investigation until he resigned in April, alleging a lack of cooperation and honesty from the Arcata Police Department. 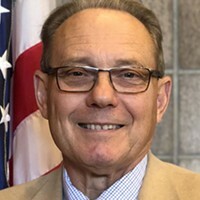 But Ehle later told the protesters that the city has poured additional resources into the investigation since Parker’s departure, saying the city has allocated an additional $100,000 to it and, as of Monday, will have six new investigators and analysts working the case, including a detective specializing in cold cases from the Bay Area. Ehle said that City Manager Karen Diemer has spoken to Parker, who has agreed that with this new team in place he cannot be of further assistance. Journal attempts to reach Parker for comment were not immediately successful but we’ll update this post if we reach him. Officers were called to a house party off Spear Avenue in Arcata shortly after 3 a.m. on April 15, 2017, on a report of a stabbing and arrived to find Lawson bleeding from a pair of stab wounds. He died a short time later at a nearby hospital. Police arrested Kyle Zoellner, a 24-year-old McKinleyville man, at the scene and prosecutors charged him with Lawson’s murder. But a couple of weeks later a Humboldt County Superior Court judge ruled there was insufficient evidence to hold Zoellner to stand trial in the case and ordered his release. Frustrations have mounted in Arcata in the months since, as little progress has been outwardly visible in the case. 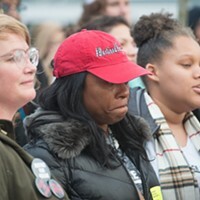 Additionally, Zoellner filed a lawsuit against the city in June alleging that officers violated his civil rights, denied him medical care and falsified police reports in the case, and Lawson’s mother, Charmaine Lawson, filed a claim for damages against the city in April, a necessary step toward her filing a civil lawsuit against the city as well.